Sure, all those contributions to the space program are cool and the Biosphere is a great place to tour, but what is the UA really known for? 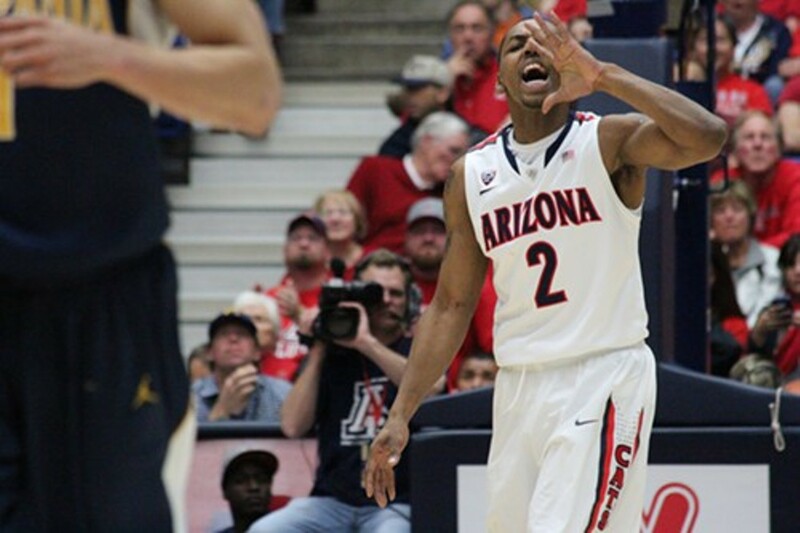 Ever since the early days of Lute, it's been UA basketball. There may have been a few rough transitional years there, but Sean Miller has assembled a new set of Cardiac Cats that keep winning—even if it sometimes seems as though they are burning through those nine lives way too quickly.